The cover for Tycoon was designed by Louisa Maggio of LM Creations. The cover model is model Stuart Reardon. 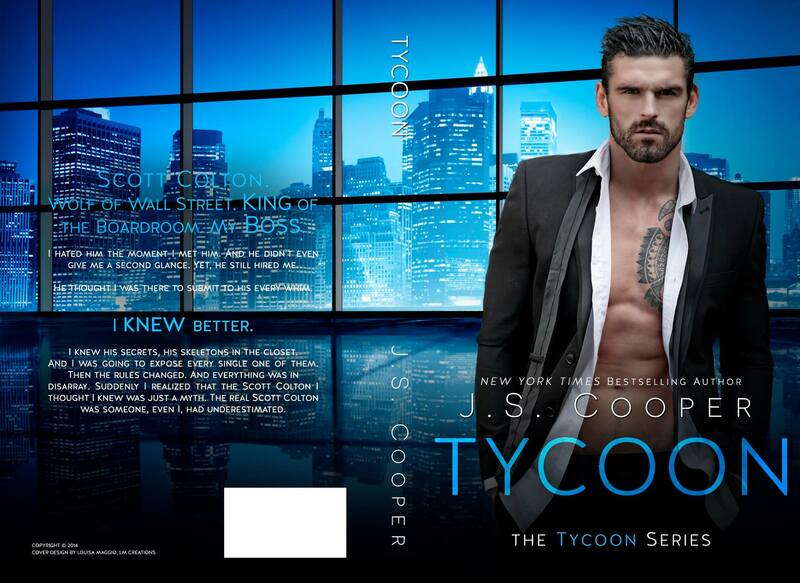 Join the JS Cooper Mailing List to receive exclusive teasers and be notified when Tycoon is released!